It’s Beginning to Loki A Lot Like Christmas! 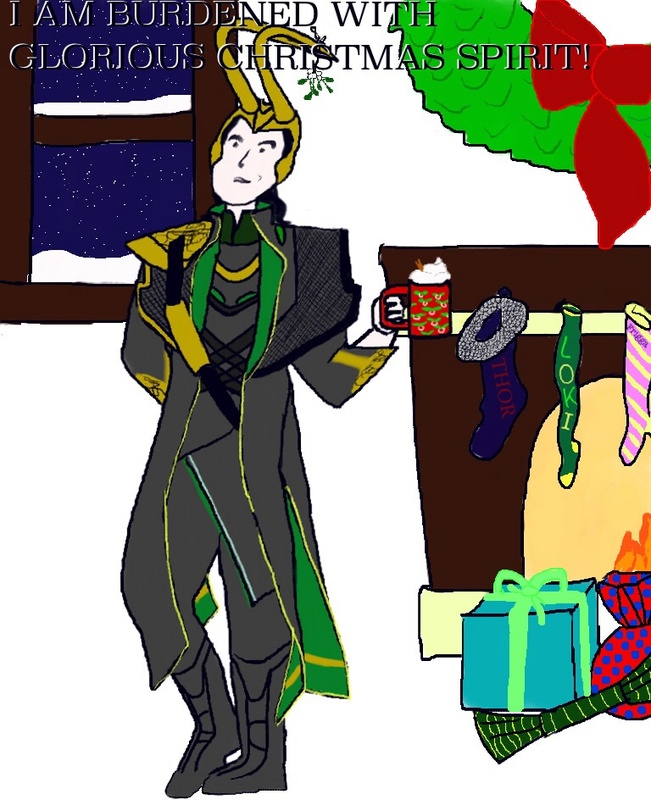 This entry was posted in drawings and tagged Christmas, drawing, Loki, Terrible pun, The Avengers by Susie. Bookmark the permalink.